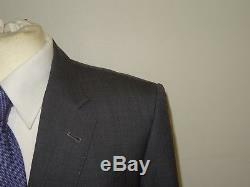 PAUL SMITH - Mens Slim Fit GREY WOOL SUIT - 40 Reg - W34 L29.5 - GORGEOUS. 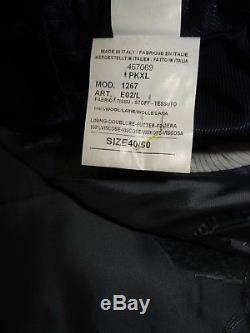 M E N S S U I T. Jacket size - UK 40 Regular. Armpit to armpit - 21 inches Collar to hem. 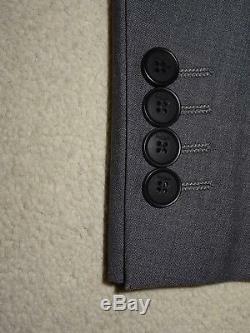 Inches Hem available - 1 inch. 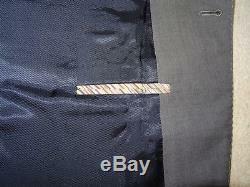 Suit condition - Excellent - Has been very lightly worn and has no marks, tears or holes, it has had a small professional repair to the edge of the back pocket (last photo). 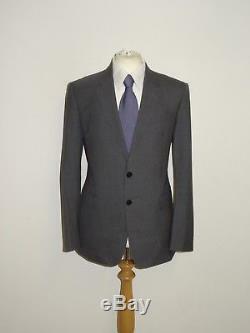 This is a mens suit made by Paul Smith, the style is called The Byard and it is a slim fitting style, it is made from 100% Wool and is a high quality fabric in a good weight to ensure it always hangs well, it is a lovely plain grey in colour. Apologies for the picture, the trousers are an exact match for the jacket. The jacket is a single breasted style with a 2 button fastening and has a single vent at the back, it has 2 flapped pockets at the front, it is fully lined with a high class floral lining. 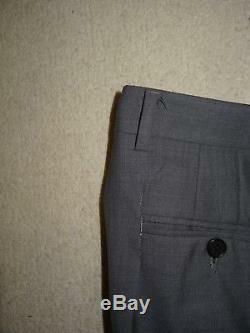 And has 3 inside pockets, one of which is edged with the classic multi-coloured stripe. 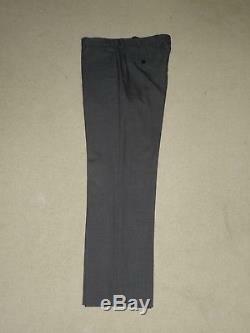 The trousers are flat at the front and are plain at the bottom where they measure 8.5 inches in width, they have 2 side pockets and 2 back pockets, they are half lined for. _gsrx_vers_811 GS 7.0.9 (811). 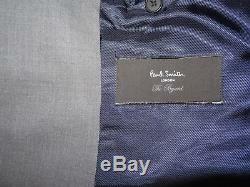 The item "PAUL SMITH Mens Slim Fit GREY WOOL SUIT 40 Reg W34 L29.5 GORGEOUS" is in sale since Wednesday, November 8, 2017. 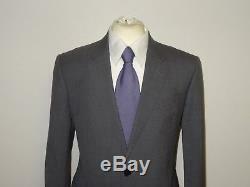 This item is in the category "Clothes, Shoes & Accessories\Men's Clothing\Suits & Tailoring". 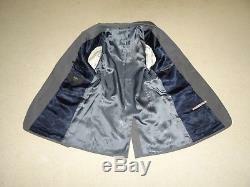 The seller is "hantomoli" and is located in England. This item can be shipped worldwide.